Born in Toyama, Japan, Osamu Takahashi graduated from Senzoku Gakuen College of Music. Mr. Takahashi studied trumpet performance with Naohiro Tsuken, Yukihiro Sekiyama and Sachio Hotokezaka. He won the first prize from both at 65th annual the Music Competition Japan and 13th annual Japan Wind and Percussion competition. 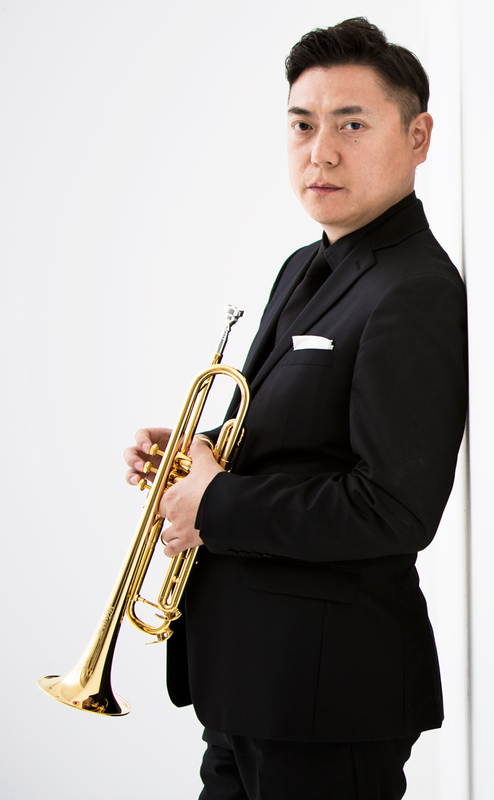 Mr. Takahashi earned a job with the Tokyo Philharmonic Orchestra but soon became the principal trumpet player with the Tokyo Metropolitan Symphony Orchestra in 1999.